Is there a riskier decision than an act drawing further from a motif that first drew their fame? If the second offering doesn’t match the quality of the original, it’s too easily disregarded by fans as a shallow pull from a dry artistic well. 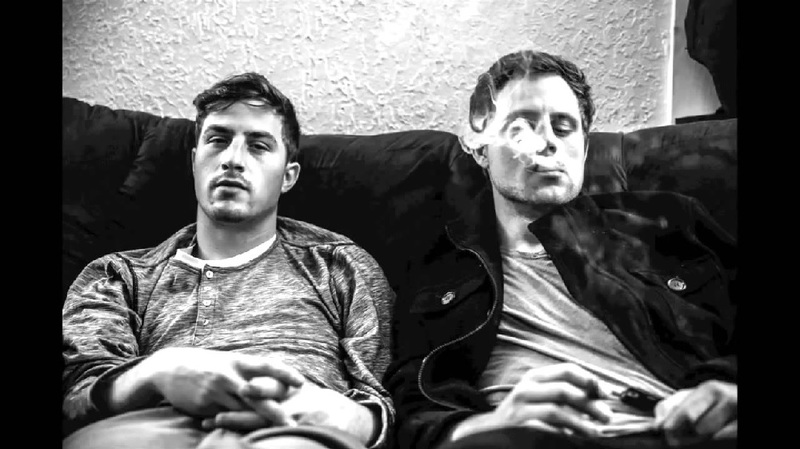 That’s the risk California duo (and “two brothers who make music”) Hippie Sabotage took with their latest offering, “High Enough”. In 2014, the boys flipped Tove Lo’s “Stay High” into a glorious uptempo commercial for self-medicating, which helped gather them a national profile. They’re back with another lovelorn earworm derived from Halsey’s “Gasoline”. As similarly indignant as the vocal samples (and general aesthetic) of the original songs are, “High Enough” works well in its own right. Flipping choice lines from Halsey’s 2015 track, Hippie Sabotage sinews her voice around relentless 808s before transforming the track into a murkier, screwed-down affair for the second half. The beat switch exemplifies an artistic growth since the duo’s breakout track, but now they’re doubly guilty of influencing drunk texts. “High Enough” can be streamed below.